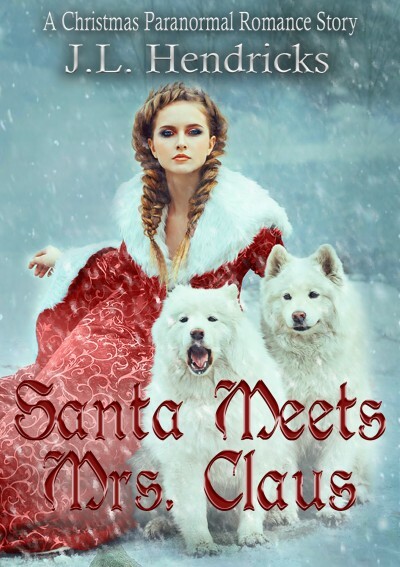 How does Santa find his Mrs. Claus? It's not like he can "Swipe Left" and meet the perfect girl! Get your free copy and find out these answers while you enjoy a bit of Christmas excitement as a rival pack makes a play for Santa's job!